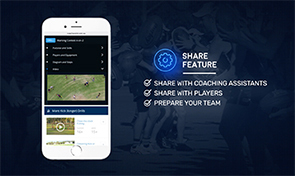 Coach Assist has a massive library of AFL drills and skills for juniors and seniors submitted by experienced coaches. Communicate with players, assistants and supporters. 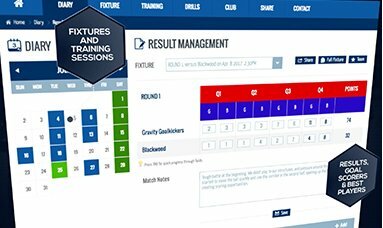 Share drills, training session plans, fixtures, venues and match reports. 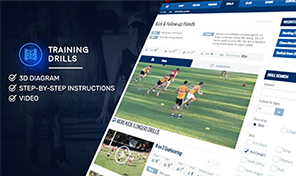 Store your AFL training session plans and access the drills you're using. Record your favourite drills by rating them. Generate an entire AFL training program with a mouse click. Enter your preferences and get a unique, printable program of AFL drills. Record your AFL fixture, line-ups, match results, best players and goal scorers. Best player and leading scorer leaderboards. Maintain player well-being by selecting from our library of 140 stretches. Each has a video, diagram and description.